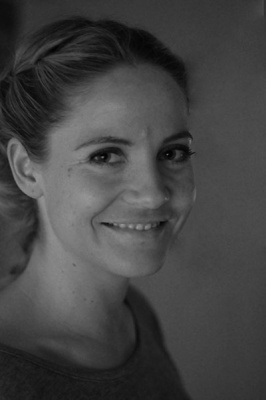 In 2007 Ruth Elise Dybvik Matlary completed a BSc in sports science with a specialisation in physical activity and health at the Norwegian School of Sport Sciences. Then, in 2010, she graduated from Oslo and Akershus University College of Applied Sciences with a BSc degree in physiotherapy. After a mandatory year of internship required in Norway, she obtained her license as a physiotherapist in 2011. Since then Ruth Elise has been working at Oslo University Hospital, Rikshospitalet. In 2015 she became a senior physiotherapist. Her current position is in a department of clinical service within the clinic of cancer medicine. She provides daily physiotherapy to patients within fields such as haematology, infection, cancer, organ transplants, and intensive care. Since 2012 Ruth Elise has been integrated into the national comprehensive care team that specialises in the treatment of haemophiliacs, both children and adults. This team is the Norwegian healthcare’s main resource for physical therapy treatment of patients suffering from haemophilia. Aside from providing yearly controls, treatment, education and advice to patients and their families, the centre also performs research.